A little peek at the Groningen Ukulele Society Meeting playing one of our favorite songs. G.U.S. 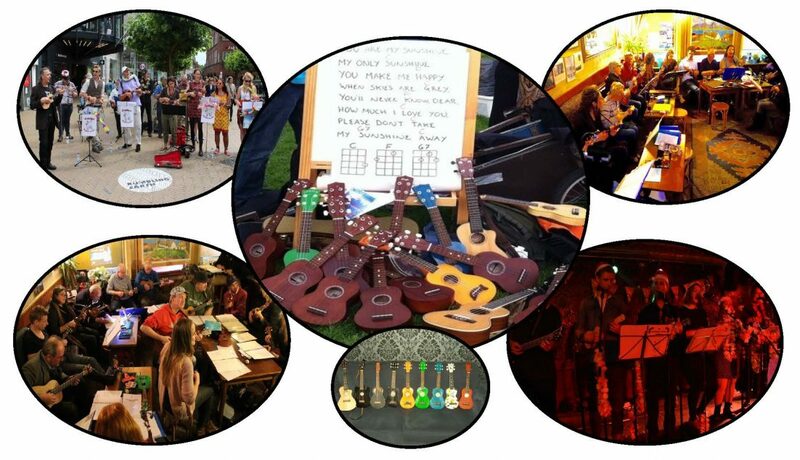 open podium evening – the june edition.. Folks from the GUS ‘uke’ing up their lives. G.U.S. open podium evening 22 of june. Various members of the GUS doing their thing.